As U.S. carmakers get serious about building world-class compact cars, one of the most eagerly awaited entries is the 2011 Chevrolet Cruze, which will face off against a totally new 2012 Ford Focus as well as revised models of the Toyota Corolla, Honda Civic, and Nissan Sentra. Now reports say that General Motors will push back the Cruze introduction by three months, from next spring or summer into the third quarter of 2010, to ensure a perfect launch. The upside is that the extra time will allow all models of the Cruze--presumably meaning different trim levels--to be built before the car goes on sale. 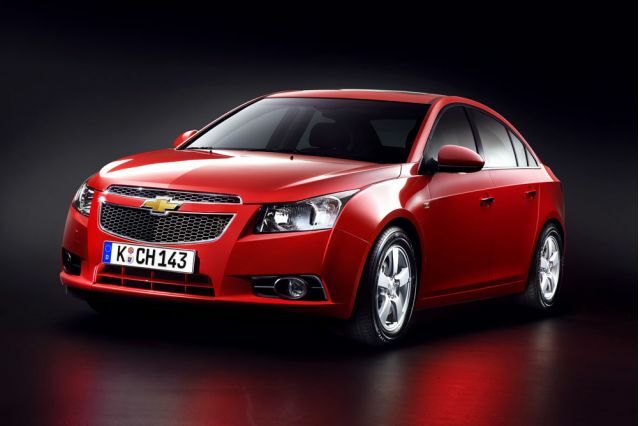 The Cruze has received good reviews in Europe and Asia, where it is already on sale. It will be built for the U.S. market in GM's Lordstown, Ohio, plant. Perhaps the extra time is good, since the U.S. taxpayers who bailed out GM can only hope the 2011 Cruze does better than the first compact Chevrolet built there: the notoriously unreliable Chevrolet Vega. 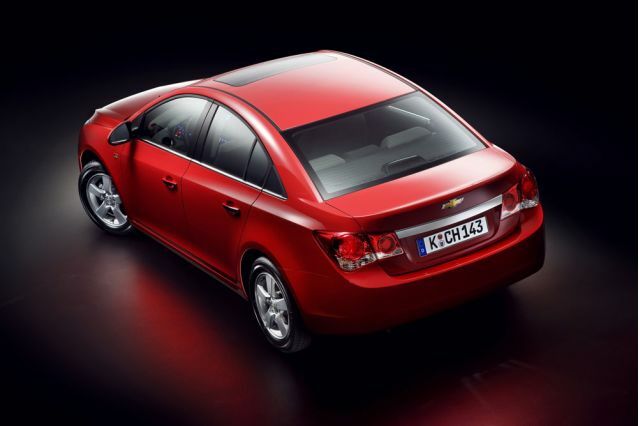 The Cruze is powered by a turbocharged and direct-injected 1.4-liter engine that will offer fuel efficiency as high as 40 miles per gallon, with the same power as the 2.4-liter engine in today's 2010 Chevrolet Cobalt. 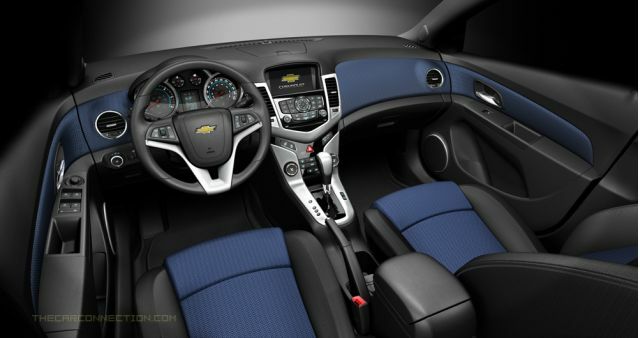 The Cobalt will remain in production until the Cruze launches.